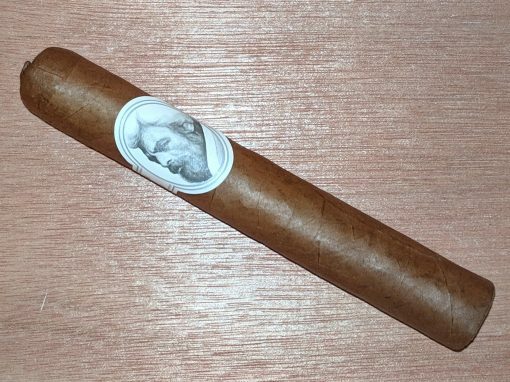 One of the cigars that put Caldwell on the map, the original Eastern Standard blend features a Connecticut Ecuadorian wrapper that is a hybrid of Connecticut Shade and Brazilian Mata Fina. Underneath are filler tobaccos from Nicaragua and the Dominican Republic paired with a Domincan binder. The result is a medium-bodied blend with notes of earth, sweetened coffee, subtle spice, and light oak. The corona-sized Euro Express is an enjoyable smoke with integrated, complex flavors and excellent construction.